Baby Jump is our introduction to Jump’s philosophy and programming. Children must be a minimum of 6 months, feel confident sitting independently, rolling over and supporting weight on their legs when held upright. Some children may crawl, pull to standing, stand without support and take 2-3 steps. 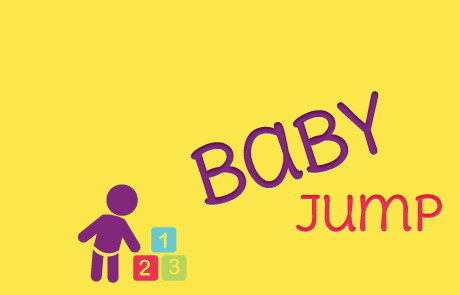 Baby Jump will focus on fostering appropriate physical development during this period of rapid growth and creating a community of support for caregivers. This parent participation class will include 10 minutes of unstructured play, a 5-minute warm-up, guided exploration of the equipment, and a 5-minute goodbye circle time.